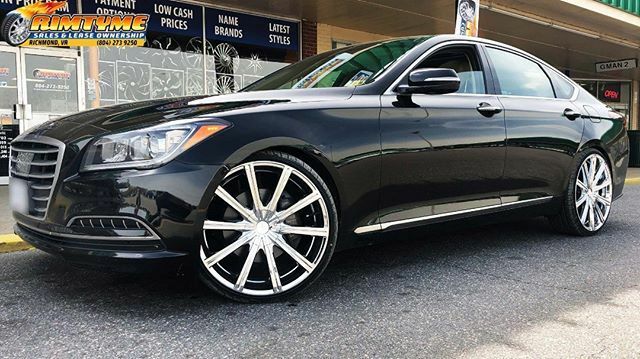 At RimTyme At RimTyme Custom Wheels and Tires in Durham, NC, you’ll find a huge selection of 18, 20, 22, 24, and 26 inch rims. Choose from numerous brands, designs, and colors including chrome, black, silver, and black and machined, just to name a few. But we aren’t just a rim shop. You can also buy or lease new or used tires at RimTyme. In addition, you will also find a wide assortment of Off-Road rims, and mud or all terrain tires. First, come into our showroom and pick out your wheels. Next choose the custom payment plan that suits your budget. If you choose one of our rental plans, you can pay low weekly, semi-monthly or monthly payments, and you’ll roll out the same day! No credit checks. Or, you can pay in full and get 20% off! Our cash prices can’t be beat! And neither can our rent-to-own wheel and tire packages which start at just $34.99/wk. Only need tires? You can purchase or rent those too. 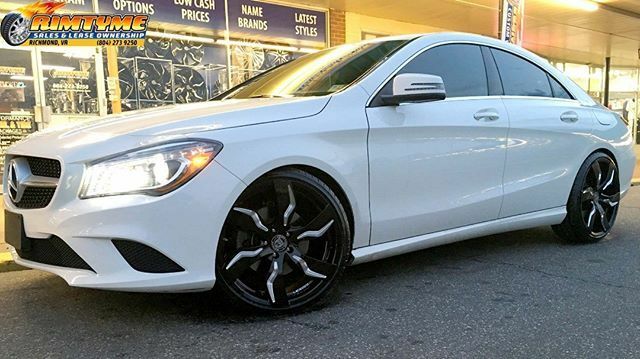 At RimTyme, we want you to love your wheels. You can exchange your lease-to-own wheels in the first few weeks of your rental agreement if you're unhappy for any reason. 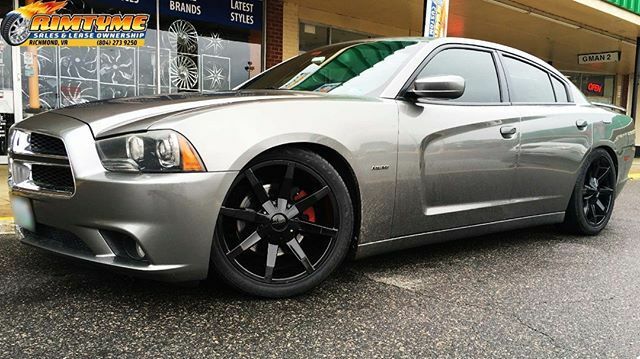 Visit us today in Durham to see our wide selection of custom rims and wheels! There are No Credit Checks at RimTyme!